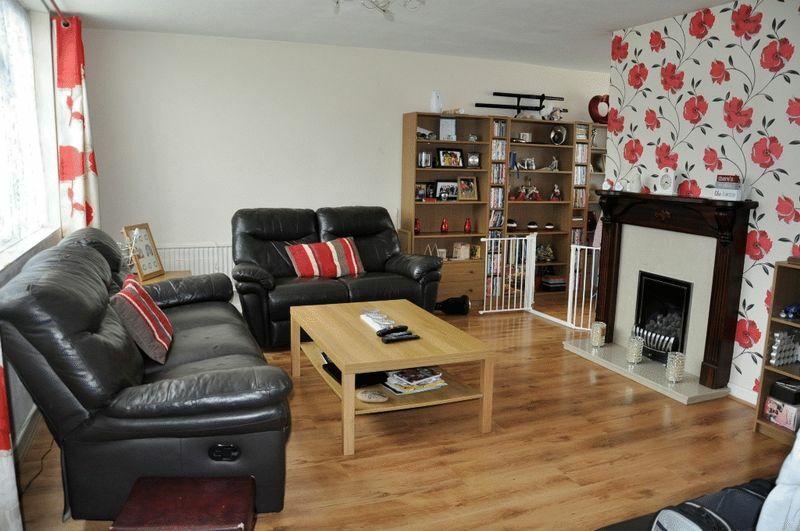 Centrally located within Backwell and in a quiet cul-se-sac is this modern three bedroom semi detached home. 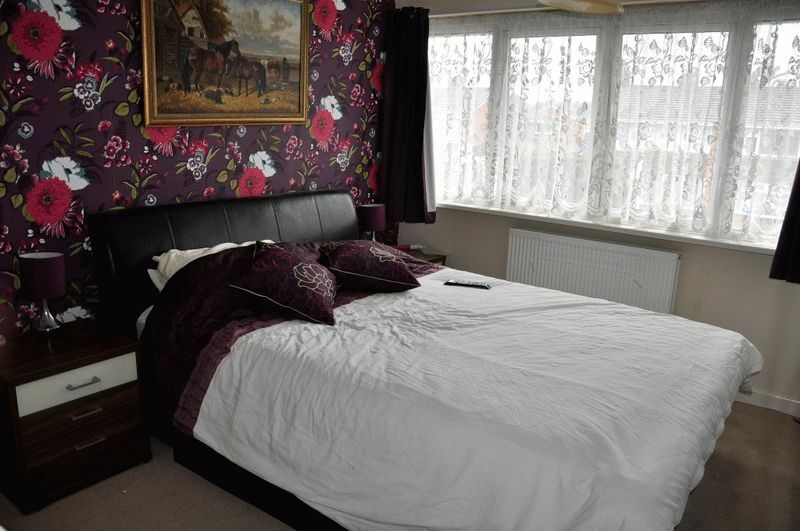 The property is well presented through out and offers well proportioned accommodation over two floors. 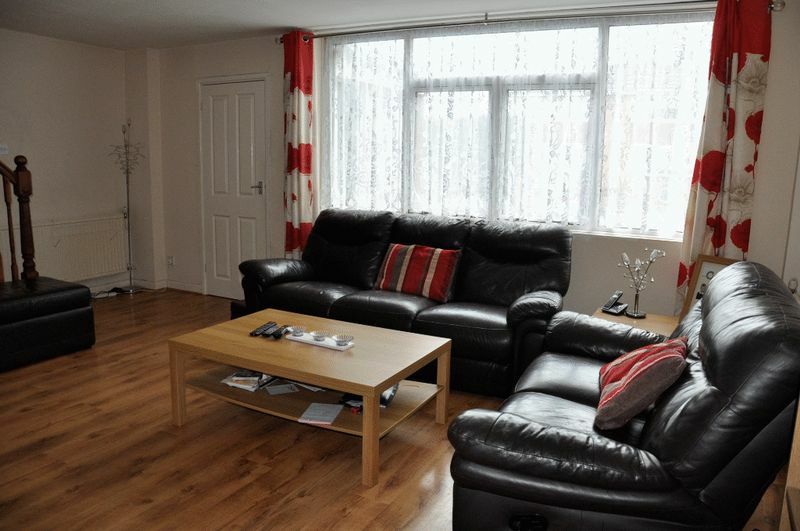 The property is fully double glazed and has had a recent gas fired central heating boiler installed. 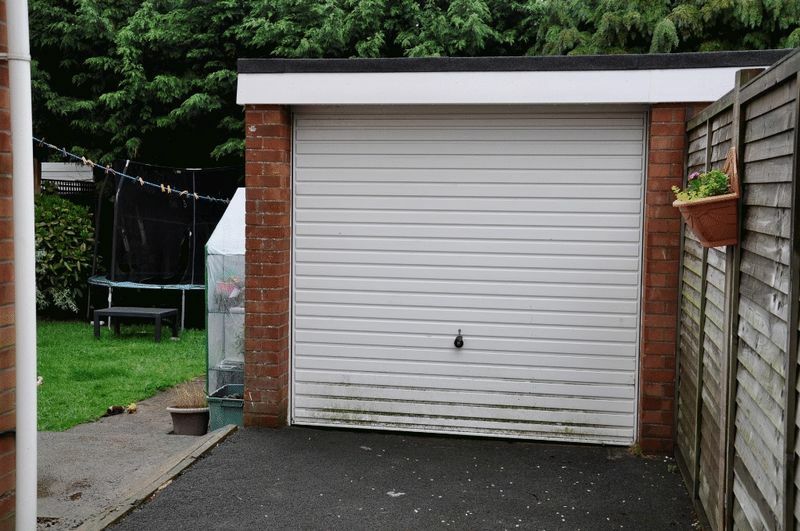 there is ample parking to the side that also leads to a detached garage. 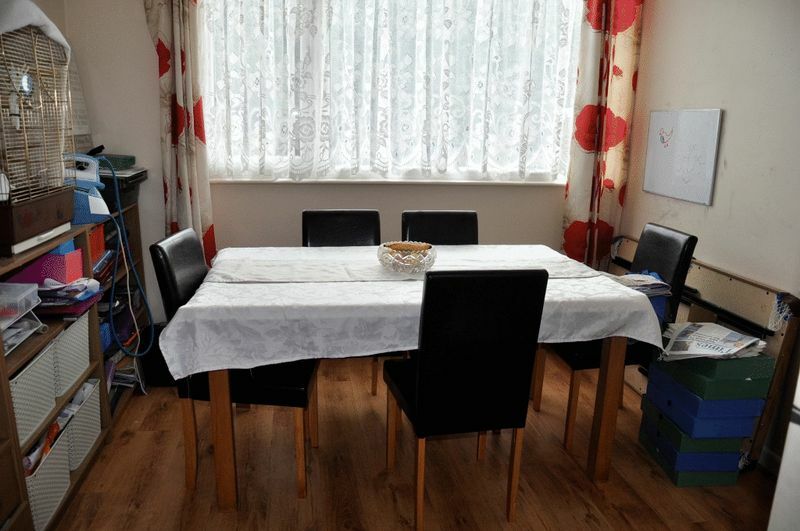 Nailsea and Backwell Train Station is just a 5 minute walk away and the local schools and shops are also within close proximity. From the offices of Parkers proceed along Station Road towards Nailsea. Take the third turning right into Amberlands Close and first left into Fernside. 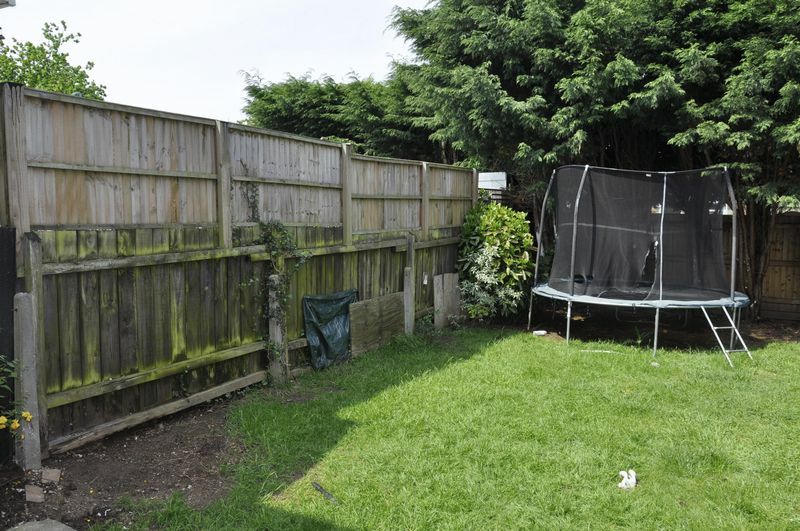 Take the first left into Alison Gardens and the property can be found on the right hand side. 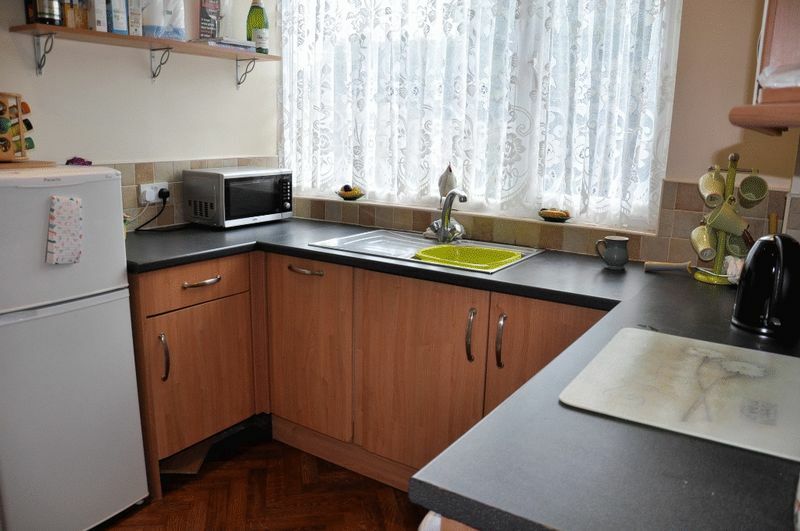 Upvc double glazed window to rear, radiator, door through to..
Upvc double glazed window to rear, modern fitted kitchen with high and low level units and laminate work surfaces over to tiled splash backs. 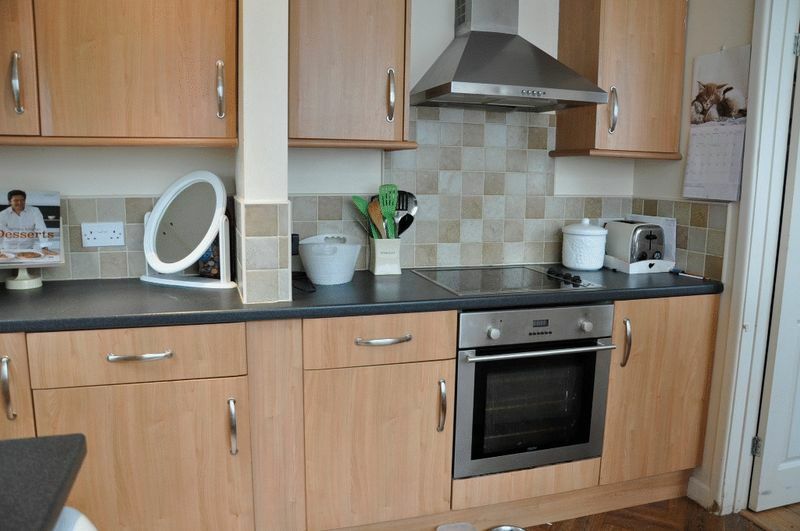 Built-in dishwasher, oven, hob and extractor hood. 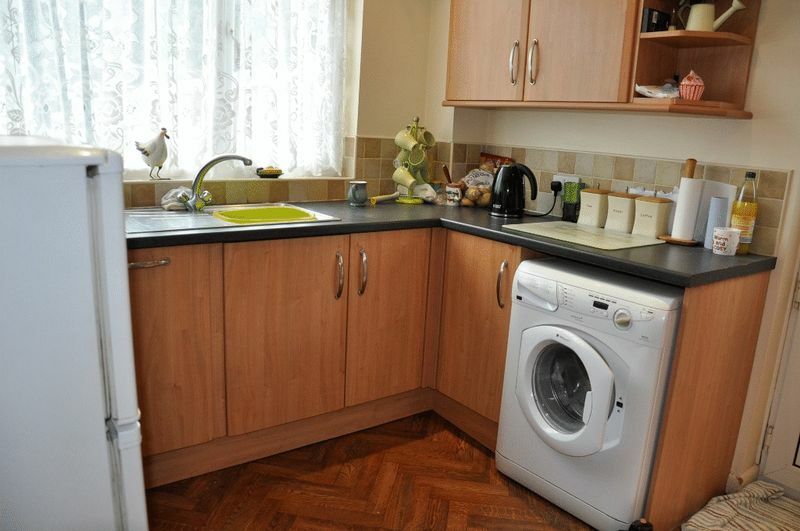 Stainless steel single drainer sink unit with mixer taps over, space for fridge/freezer and plumbing for automatic washing machine, recess lighting, upvc double glazed door to side. 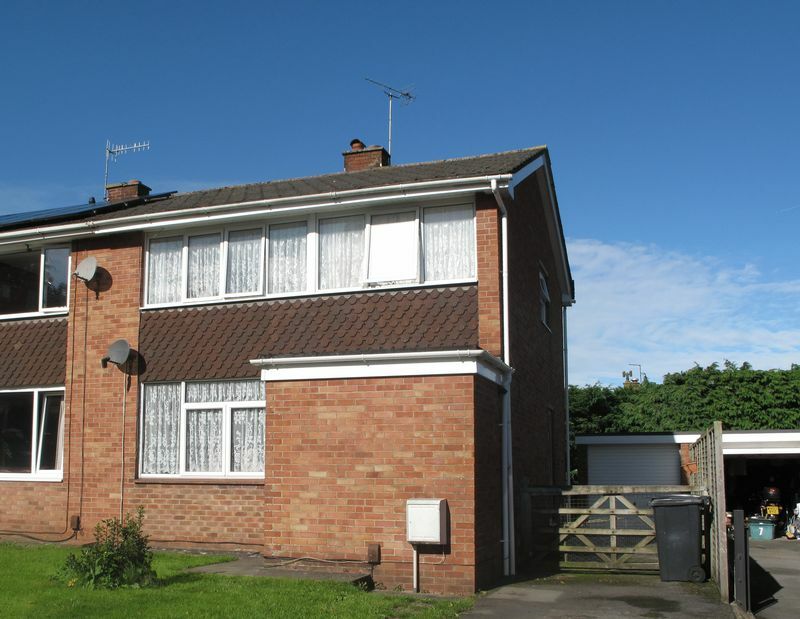 Access to loft space, upvc double glazed window to side. 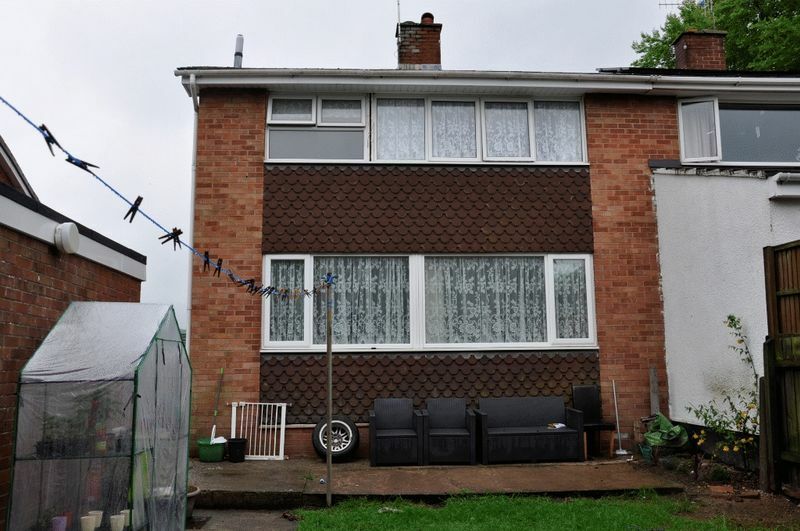 Upvc double glazed window to front, radiator, built-in cupboard providing storage space. 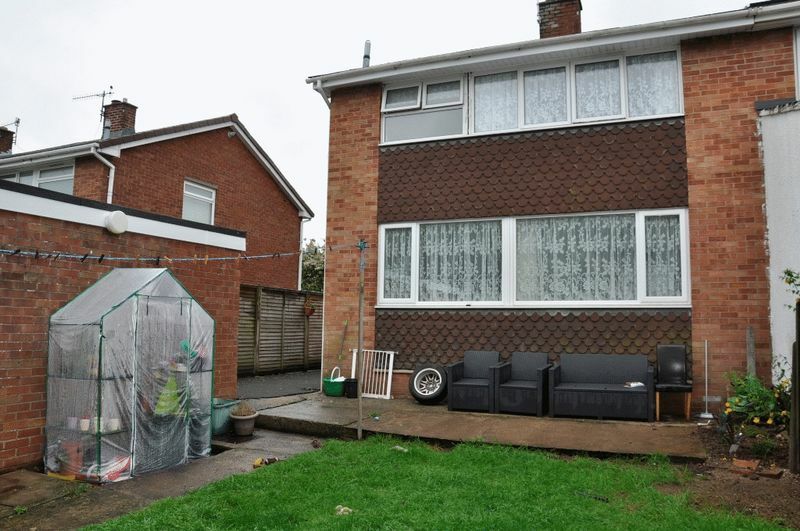 Upvc double glazed window to rear, double radiator, built-in cupboard providing storage. Upvc double glazed window to front, television point, radiator. 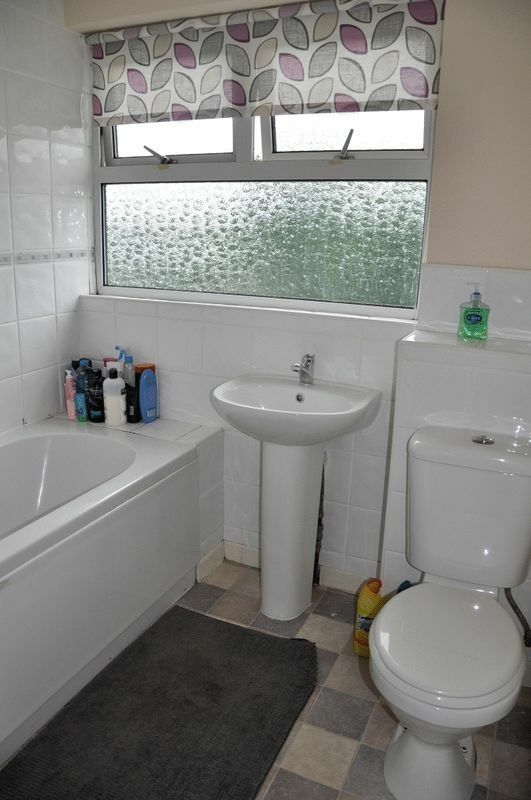 Upvc double glazed and frosted window to rear, white suite comprising panelled bath with over head shower and shower screen, pedestal wash hand basin with chrome mixer tap over, low level w.c., radiator, tiled. 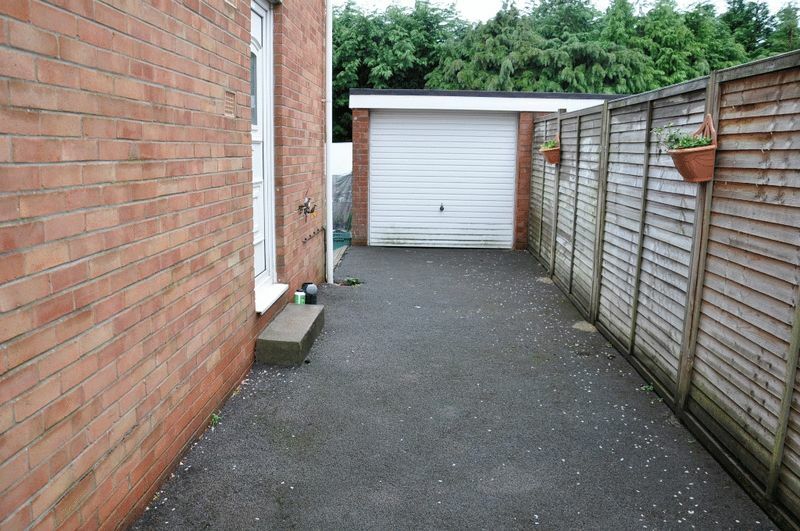 Mainly laid to lawn with off street parking and further parking leading to garage via a five bar gate, mainly laid to lawn with path to front door with outside light. 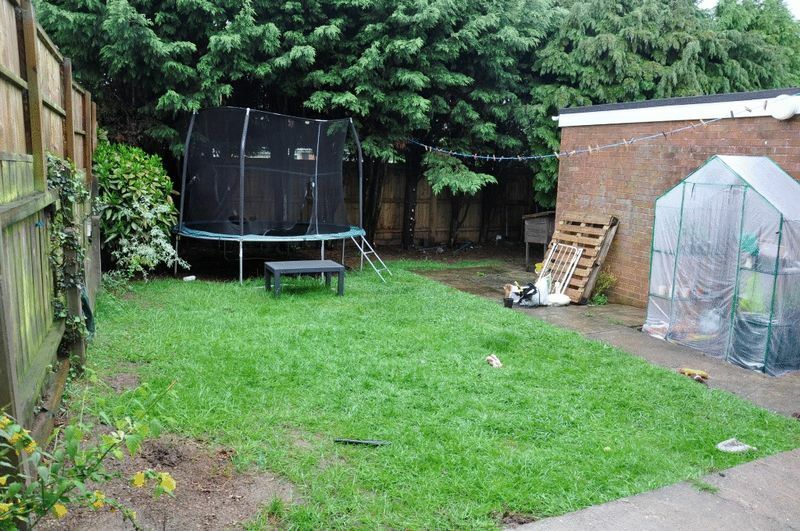 South West facing enclosed rear garden with a patio area, mainly laid to lawn with a mature hedgerow. With power, light and an up and over door.